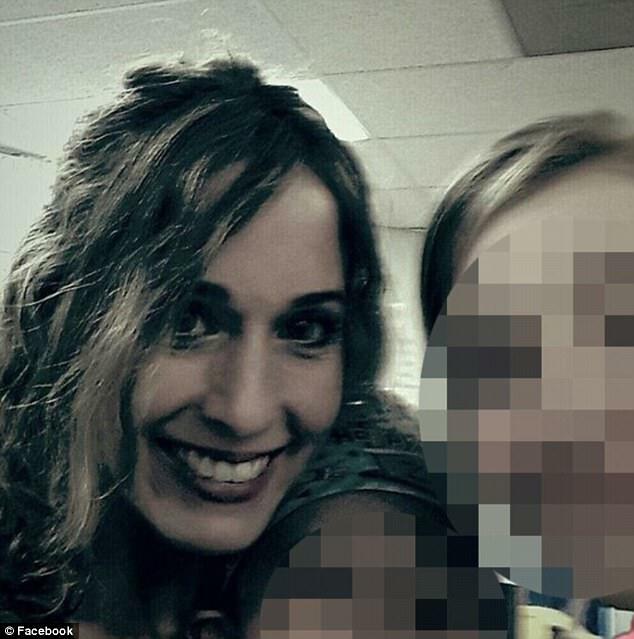 Web News System: Mother-of-two, 41, vanishes from her Colorado home: Police appeal for help two weeks after finding her apartment ransacked and SUV abandoned in a parking garage. Mother-of-two, 41, vanishes from her Colorado home: Police appeal for help two weeks after finding her apartment ransacked and SUV abandoned in a parking garage. A mother-of-two from Colorado has vanished. Police discovered her home was ransacked and her car abandoned in a parking garage. 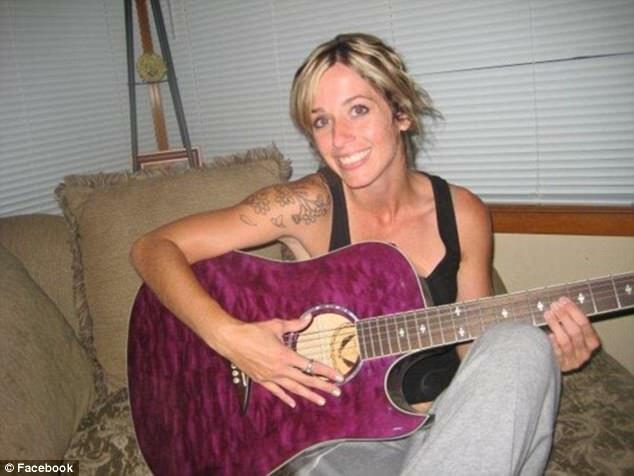 Police in Fort Collins are asking for the public's assistance with any information about Kimberlee Graves, 41, who has been missing since early December. Authorities say Graves was last seen at her home the night of December 4. A few days later, on December 8, a friend was unable to get a hold of her and requested a welfare check. When police arrived at her home on Akin Avenue, no one answered and her car was gone. Two days later, her friend, who was still concerned, entered her home and called the cops to say Graves' place had been ransacked. Detectives working on her disappearance say they found her red RAV4 SUV abandoned in a parking garage on College Avenue and Mulberry Street on December 13. Police say that Graves, whose Facebook profile says she is a certified massage therapist, has disappeared under suspicious circumstances. Her friend and neighbor for about eight years says he's concerned about the people Graves was associating with. 'I'm just really concerned. I'm curious what happened to my friend. I heard about it when detectives came over to ask me questions -- when is the last time I'd seen her, do I know the people that go over there, couple questions, that's about it,' said Cordova. 'They were here around-the-clock for about four days straight,' he added about the police presence on his street. He also said he's been trying to get the word out about Graves' disappearance. 'I keep sharing her stuff on Facebook and put it out there,' Cordova told 9NEWS on Monday. Police say as of yet there is no evidence of injury, but are asking for the public's help in locating the mom. 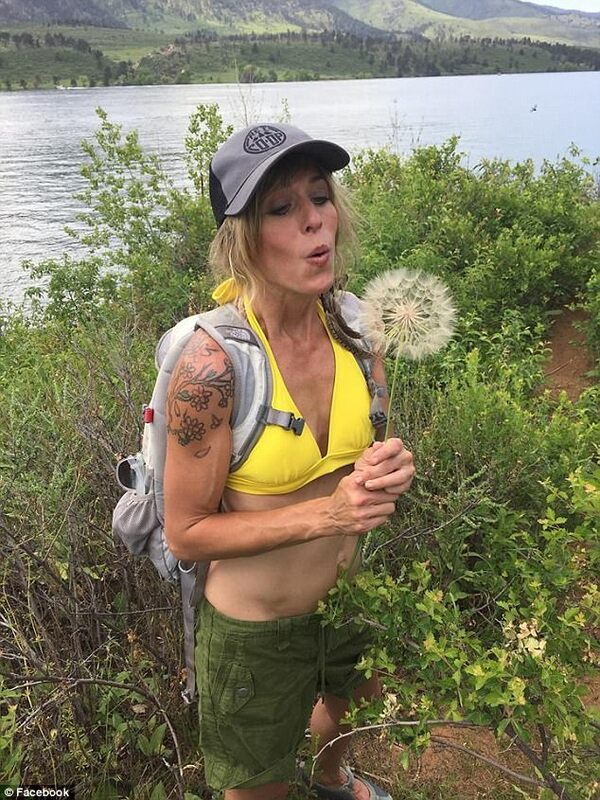 'There's no evidence that would indicate injury to Kimberlee, but because of the kind of suspicious circumstances, we are asking the community's help to locate her,' said Kate Kimble, the public relations manager for Fort Collins Police to 9NEWS. 'We need to cast the net a little wider to find out if anyone in the community might know where she might be,' Kimble said.